Liverpool head-coach Jurgen Klopp is keen on signing the Croatia international Ivan Rakitic from Barcelona in the summer transfer window, according to Spanish outlet Diario Gol. The 29-year-old is contemplating a move to the Merseyside outfit and could be included in a deal that would see Philippe Coutinho join the Catalan giants. The Reds are desperate to lure the Croatia international to the Anfield this summer, with manager Jurgen Klopp believes the midfielder would be an ideal addition to his squad for the 2017-18 Premier League season. The attacking midfielder, who scored eight times and registered six assists in 32 La Liga appearances last season, is said to be weighing up a potential move to the Premier League giants after a frustrating season under Luis Enrique. 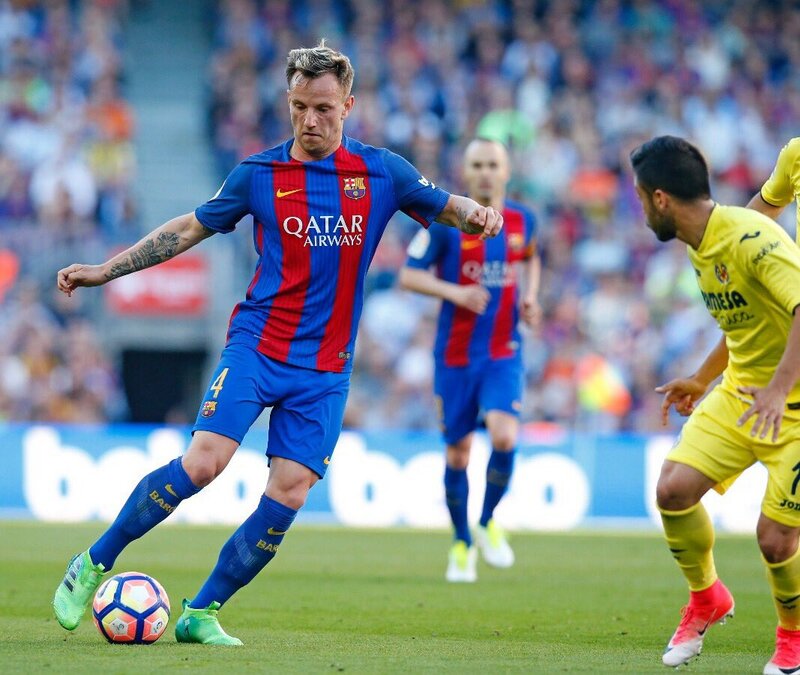 Rakitic has won two La Liga titles, UEFA Champions League and the Copa del Rey since moving to Camp Nou from Sevilla in 2014. Liverpool have signed Mohamed Salah, Dominic Solanke and Andy Robertson so far in the summer transfer window.